I’m mixing it up today. 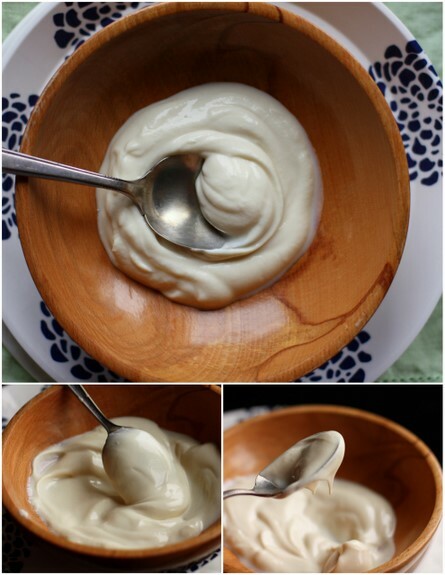 Instead of talking abut travel I’m going to share my DIY beauty recipe yogurt mask. With Greek yogurt. Yummmmmmmm. Did you know yogurt is really good for your skin? 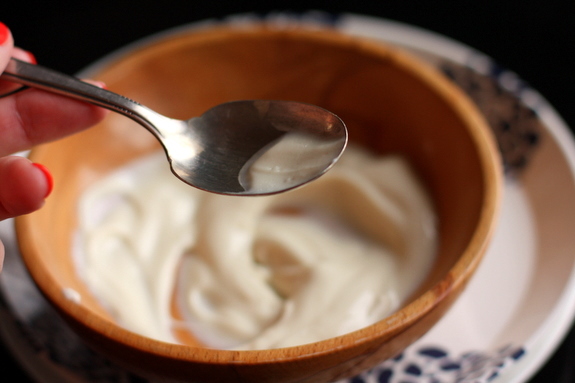 Greek yogurt is really high in protein and calcium and has happy live bacteria cultures that make your skin glow. You want this on your face. Buy plain or vanilla Greek yogurt. Use a clean, specifically designated foundation brush and apply in a thick layer all over face, using about 3-5 teaspoons. If you don’t have a brush use your fingers or a spoon. Not a big deal either way. Bask in the beauty of you. If you need to sample the beauty product for, uh, safety reasons, I won’t tell. This stuff is beezylicious. Go get your beauty on. They’ll be licking it off their faces! What a great idea! And I’ve got some greek yogurt in the fridge. I did this the other night and OH MY. I am hooked!!! This works great on hair too! Since I saw you sugar scrub recipe I’ve been hooked on homemade face and hair masks and any other thing I can make at home. I’ve even gone as far as making deodorant, dishwasher detergent and laundry detergent.